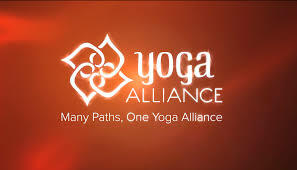 'You’ll be confused about what exactly Yoga Alliance does and doesn’t do. That’s because it’s confusing by definition. 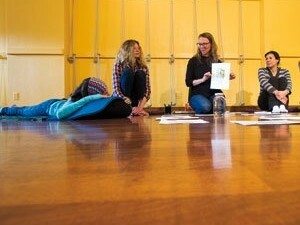 It’s a common misconception that Yoga Alliance provides a certification or accreditation for yoga teachers. Click on 'Launch Project' to read the article on Elephant Journal.